The Trump administration has cited North Korea’s attainment of nuclear weapons and increasingly advanced missiles as a key reason for reexamining the 2015 nuclear deal with Iran. “What we're saying now with Iran is don't let it become the next North Korea,” U.N. Ambassador Nikki Haley said on October 15. The fate of the agreement—which is in question following President Trump’s decision to not recertify it in October—is likely to influence the U.S. and international approach toward North Korea. In the following interview, two experts compare and contrast the two issues and outline the relationship between Tehran and Pyongyang. How are the North Korean and Iranian nuclear issues similar? How do they differ? North Korea and Iran are the only two state parties to the landmark Nuclear Non-proliferation Treaty – out of 191 countries – that subsequently violated their pledge to forego nuclear weapons. Tehran and Pyongyang have invested significantly in pursuing their illicit programs over several decades. Their illicit nuclear aspirations pose a similar threat to international peace and security, which prompted some of the same policy responses, including sanctions. Yet the two nuclear flashpoints are distinct. North Korea’s nuclear program is far more advanced. It has a demonstrated weapons capability following six nuclear tests that date back to 2006, while Iran has never tested a nuclear weapon. Denuclearization of the Korean Peninsula means Pyongyang would have to give up existing nuclear weapons and nuclear infrastructure. Ensuring Iran’s nuclear program remains exclusively peaceful means preventing the country from crossing the nuclear threshold in the first place. In short, the diplomatic challenge with North Korea is significantly harder than with Iran. 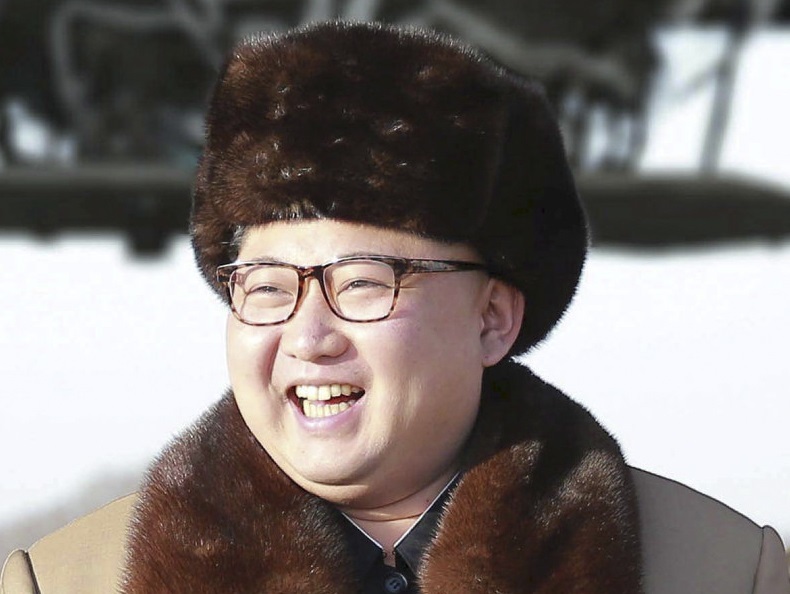 North Korea’s nuclear program reached crisis levels in the early 1990s — a decade before Iran’s. North Korea initially invested in the plutonium route to the bomb, while Iran focused on developing uranium enrichment. Both later diversified. All along, both countries claimed the existential security threat was possible U.S. military intervention. How have sanctions been used to curb their nuclear programs? sought to force the two countries to make a political choice: address the nuclear issue and rejoin the international community or face increased isolation and pressure. But international sanctions have not been imposed to bring down either regime. The goal instead has been to raise the costs of pursuing these programs. The Non-Proliferation Treaty basically allows signatories to cooperate on peaceful nuclear energy in exchange for pledging not to develop nuclear weapons. Nuclear and ballistic missile components both have peaceful applications, such as those associated with nuclear energy or satellite technology. Starting in 1991 for North Korea and 2002 for Iran, the nuclear issues came to a head as full-blown crises. 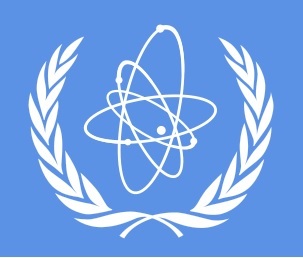 The International Atomic Energy Agency, the U.N. nuclear watchdog, determined North Korea (1993) and Iran (2005) were not complying with these safeguards; both lost access to this nuclear cooperation. Both were referred to the U.N. Security Council for further restrictions. The simplest form of restriction is to enhance export controls that affect either states’ nuclear program. In 2003, North Korea became the first and only country to claim it had withdrawn from the Nuclear Non-proliferation Treaty. Targeted economic sanctions seek to impose costs on the regime’s elite – either individuals or institutions – to limit their ability to acquire nuclear and ballistic missile technology. Broad-based sanctions impose costs on the country’s macro-economy to create political pressure within the regime to change course on nuclear or missile development. Secondary sanctions allow a single government, such as the United States, to force third parties to choose between doing business with American companies or a North Korean or Iranian institution. The third party can be individuals, institutions or a whole country. How do the two regimes differ, and how are they similar? North Korea and Iran have deplorable human rights records, but their political regimes are distinctly different. The Islamic Republic is a multi-ethnic state; its government was produced by the 1979 Revolution. It has elections, including for the presidency and parliament, that have policy consequences. But it also has a set of powerful parallel institutions dominated by the clergy, with the supreme leader at the top of the political system. In contrast, North Korea is an ethnically homogenous country that stresses unity under the leader and does not need to accommodate ethnic or religious diversity within the country. It is a communist regime, with its own variation based on juche, or self-reliance. North Korea’s elections lack choice and are better understood as national celebrations rather than opportunities to express a political opinion. The Islamic Republic cracks down on protests; Iran’s human rights abuses are severe. But North Korea’s are orders of magnitude worse. It does not allow civil society to exist. Iran is a contemporary state-sponsor of terrorism, while North Korea is an historical state conductor of terrorism. 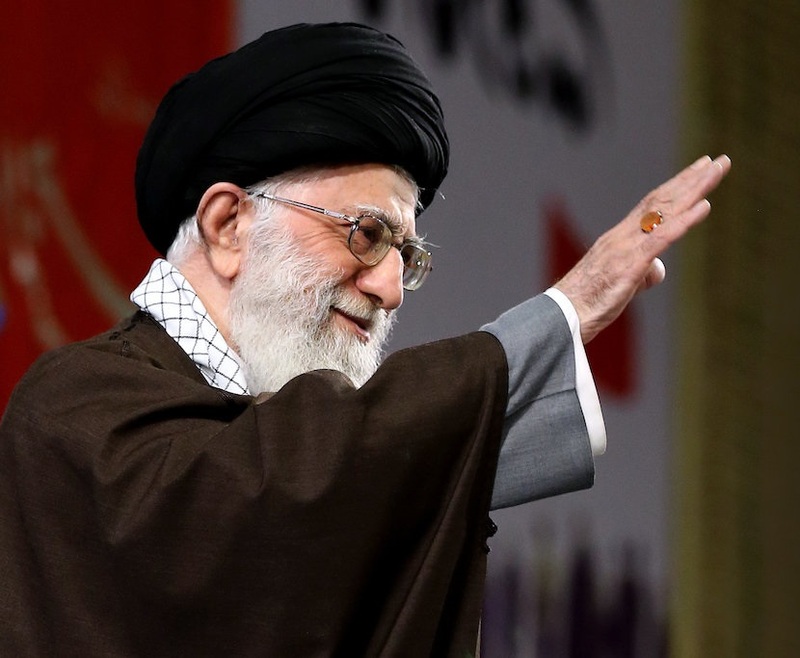 Iran is a theocracy, rooted in an interpretation of a great world religion, and makes transcendental promises to “martyrs” who die fighting for the regime. North Korea cannot promise rewards in the after-life and it suppresses religion, but it draws on an intense nationalism rooted in belief in racial superiority. What kind of impact have sanctions had on Iran and North Korea? Economically, the two states are even further apart. Iran’s economy is roughly sixteen times larger than North Korea. Iran has the second largest economy in its region, while North Korea has the smallest economy in Northeast Asia. Iran’s inflation has climbed significantly — up to 45 percent — while North Korea has experienced 6,000 to 8,000 percent inflation on certain commodities and even saw a rise in barter as North Koreans lost confidence in their currency. Iran is an oil-rich state with lucrative opportunities for foreign companies, while North Korea is a self-insulated autarky offering little to foreign investors. Secondary sanctions imposed on Iran degraded its economy, acerbated internal discord, and helped bring Tehran back to the negotiating table. North Korea’s distinct economy and state-society relationship raises questions whether the Iran sanctions model can be applied to North Korea. How do they cooperate militarily? Iran and North Korea have had an important military relationship for decades, most notably in the sale and development of ballistic missiles. During the Iran-Iraq War (1980-88), Tehran started buying SCUD ballistic missiles from Pyongyang when earlier sources dried up. Iran was just one of North Korea’s Middle Eastern customers at the time, although Tehran needed a larger arsenal when Iran and Iraq began firing missiles at each other during the “war of the cities” part of the conflict. North Korea’s customer base in the Middle East narrowed after the 1991 Gulf War demonstrated the utility of more advanced conventional weapons. However, Iran remained interested in longer-range North Korean missile technology and became a more important part of Pyongyang’s otherwise dwindling ballistic missile export business. Iran also sought to utilize North Korean technology for an indigenous missile program, amid reports of discord between the two countries. Both North Korea and Iran have cooperated in the nuclear sphere with other states, but there is no evidence that they have cooperated with one another in this area. How is the diplomatic relationship between Tehran and Pyongyang? What are their economic links? The official mouthpieces of Iran and North Korea claim the two states have positive bilateral relations and point to the last leader-level visit almost 30 years ago. The relationship, however, is limited and does not appear friendly. Though North Korea supplied Iran with arms during the Iran-Iraq War, North Korea’s leader Kim Il Sung also reached out to Saddam Hussein to develop ties with Iraq at the time. Tehran sent representatives to the 1988 Seoul Olympics even as North Korea tried to discredit the games and discourage attendance with extreme efforts, such as conducting terrorist attacks against a South Korean airliner. 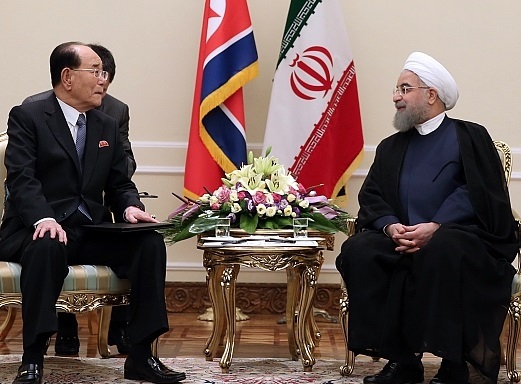 Iran has maintained diplomatic relations with both Koreas despite the inter-Korean competition. More recently, Iranian President Hassan Rouhani publicly urged a denuclearized Korean Peninsula during South Korean President Park Geun-hye’s visit to Tehran in 2016. North Korea and Iran have found themselves on opposite ends of various regional security issues ranging from the U.S.-led invasion of Iraq, conflict in Chechnya, and counter-terrorism in Africa. Beyond the missile trade, the two countries’ overt trade is negligible. In short, Pyongyang and Tehran have found their bilateral missile trade mutually beneficial for many years and share concerns about Washington’s approach to them, but they have not developed a notably close political relationship. Patrick McEachern is a Council on Foreign Relations International Affairs Fellow in residence at the Woodrow Wilson International Center for Scholars, and Jaclyn O’Brien McEachern is a practicing canon lawyer. Views expressed here are derived from their recent book, North Korea, Iran, and the Challenge to International Order (Routledge 2017), and do not necessarily reflect the views of the U.S. government or the Department of State.